The Bronze Academy was set up to recruit and develop our own specialist teams and individuals also, to promote from within. Architectural Bronze Casements’ success lies in our attention to detail and by investing in training; we are also investing in our future to ensure our excellent craftsmanship continues. 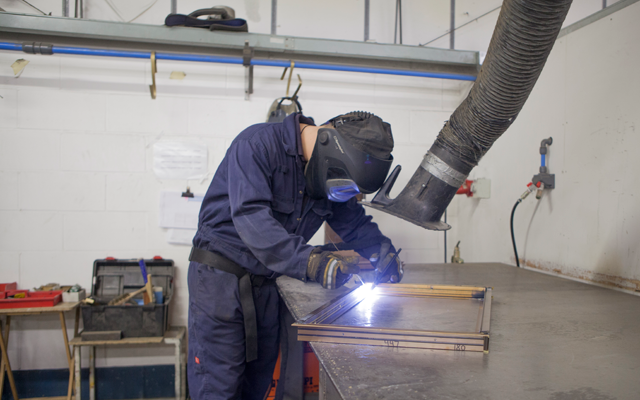 The Bronze Academy has trainee programmes for welders, site fitters, cad technician and trainee sales executive, with many more in development across the business. 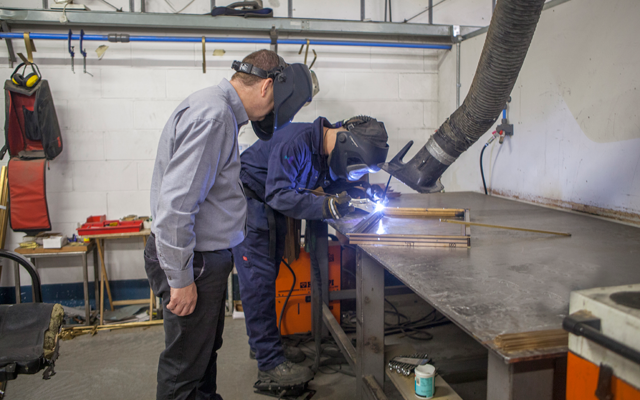 Trainees will be provided with an excellent learning environment, as all stages of Architectural Bronze Casements' manufacturing process are done under one roof. Our trainees range from school leavers to graduates to people who want a change of career later in life. The programmes are designed to develop our new staff members to the "Architectural Bronze Casements' standard" through the guidance and support of our qualified mentors and trainers. Trainees will join us on a 12-18 month programme, starting at the minimum wage for their age (for most programmes), and are supported and monitored throughout. Clear positive and constructive feedback is provided to enable them to achieve their goals, while Architectural Bronze Casements achieves its mission for succession planning and excellence. Bronze run a bespoke Management Development Programme, along with one-to-one and support in management training – customer service, IT etc. This is for existing employees and is delivered by a fully qualified trainer. For all our current available positions, visit our careers page.